JournalDesign is a graphic design service specializing in book design for print-on-demand publications. If you’re interested in self-publishing a personal journal, family history or other book project, but don’t have the right software or the necessary design skills, save yourself time and frustration by utilizing our expertise, and let us do the designing for you. Have you ever wanted to self-publish a personal journal or family history? Today’s print-on-demand technology makes self-publishing available and affordable, but often comes with a steep learning curve. JournalDesign can create a custom book design that will turn your project into a treasured family heirloom. Share your history in a custom designed hardbound or paperback book, beautifully typeset, with a full-color wraparound cover that will be available for you to buy online with no minimum quantity. Create a permanent printed legacy to safeguard memories of you, your family and your ancestors. 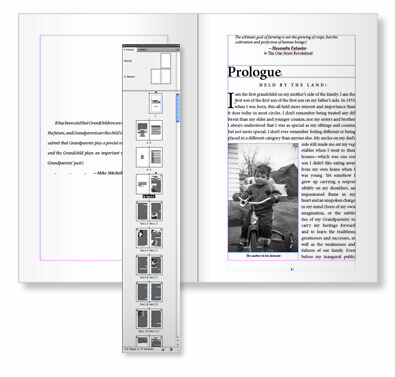 Family histories, journals, blogs or emails from missionaries or military service members can now be transformed into a high-quality printed book, personally designed for you by a professional graphic designer. Emails and journals saved to a computer may someday be lost if not backed up regularly; pages printed and collected in a binder may get torn out, destroyed or lost, but there is something inherently substantial and permanent in having a printed, bound book to safeguard your memories.